Dubai: A primary school in Dubai with over 5000 plus students, has been shut down for two days following a suspected airborne virus epidemic after two dozen students suddenly fell ill with nausea, vomiting and bodyache. 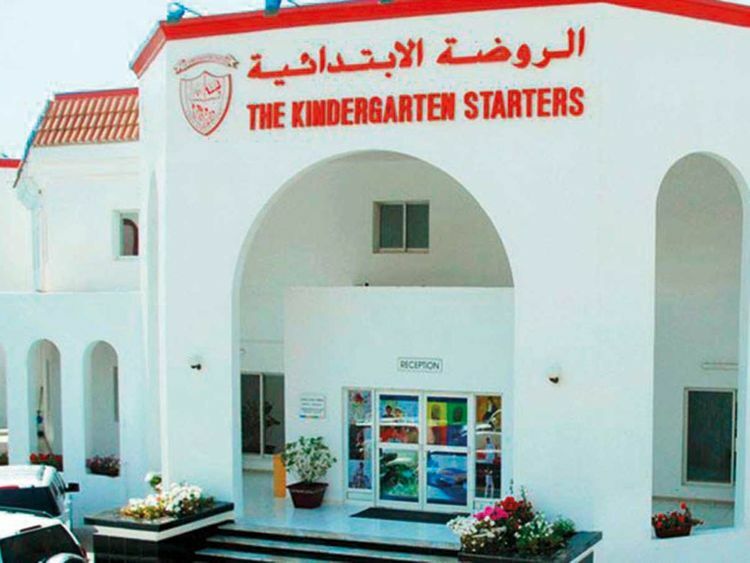 Kindergarten Starters, an Indian curriculum school from Gems Education, has sent a circular to all parents saying that that the school would remain shut on April 10 and 11 as a precautionary measure and to carry out deep cleaning in the school premises. A school source said that April 8, one student back from the recent vacation, vomited in the school corridor. The same evening, about two dozen children reported sick with symptoms of vomiting and bodyache. A parent who preferred to remain anonymous said that with several students returning from India and other countries after the recent vacation, there is a general fear of exposure to several viruses, so the school did not want to take any chances. The teachers were told to wear masks Tuesday. The school contacted KHDA, DHA and Dubai Municipality and informed them of the decision. An external company will carry out extensive deep cleaning that will include fumigation, cleaning of air condition ducts and sanitisation of large surface areas. Since Aril 12 and 13 are weekends, the students will get a break of four days and classes will resume on Sunday, April 14. A spokesperson of Gems Education said: “We are aware of a group of students at one of our schools who have unfortunately fallen ill since yesterday with what is suspected to be a viral infection. GEMS Education’s dedicated Health & Safety team is on the ground together with school representatives who are closely monitoring and investigating the matter. “All parents and relevant authorities have been informed and officials from Dubai Health Authority and Dubai Municipality have visited the school. In addition, as a precautionary measure and on the advice of the authorities we have made the decision to close the school on 10 and 11 April. Can temporary closure and deep cleaning help? Dr Puneet Wadhwa, paediatrician at the Prime Health Care Group said, temporary closure, deep cleaning could help give a break to the fast spreading contagion as in cases of a viral outbreak there will be no human carriers to spread the virus. However, Dr Wadhwa said, the contagion could resume if even a single infected person was allowed to come in touch with other students. “The school authorities will have to practise the strictest levels of hygiene after this, insist on hand santisers and handwashing. If a single child reports to school with cough and cold symptoms, teachers will have to isolate the child and insist on sending her or him home. Such an exercise can only give temporary relief or break but thorough hygiene standards at school will have to be followed,” added Dr Wadhwa. A team from Dubai Municipality’s Food Safety Department visited the school and conducted investigations. However, the team did not preliminarily find symptoms of foodborne pathogens. The team suspected that the illness among the children is spreading due to person-to-person contact and is waiting for the final test results to categorically rule out food poisoning.